The handset sports a 5MP rear camera with LED flash which facilitates you to click beautiful pictures infused with superior clarity and picturesque details. It comes with f/2.4 aperture that captures stunning snapshots even in low light condition. The handset also features a 2MP front-facing camera which is great for clicking selfies. 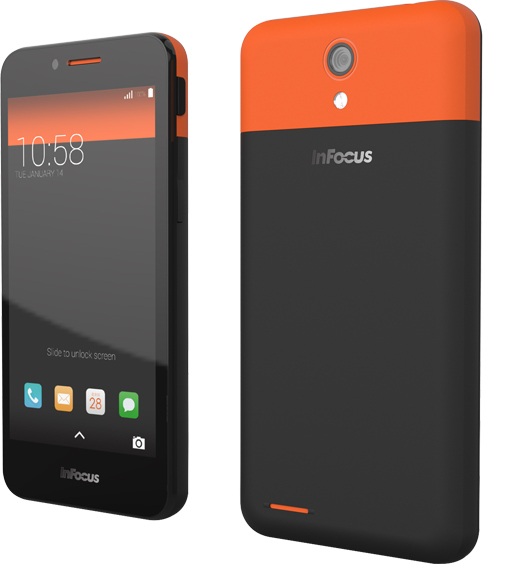 In terms of connectivity, the InFocus M260 features 3G, Wi-Fi, Bluetooth, A-GPS and a micro USB port. The device is backed by a 2000 mAh battery. 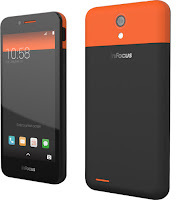 The dual-sim 3G smartphone InFocus M260 is available at just Rs 3,999 which is too cheap considering the specifications. This should be the best mobile at this price.